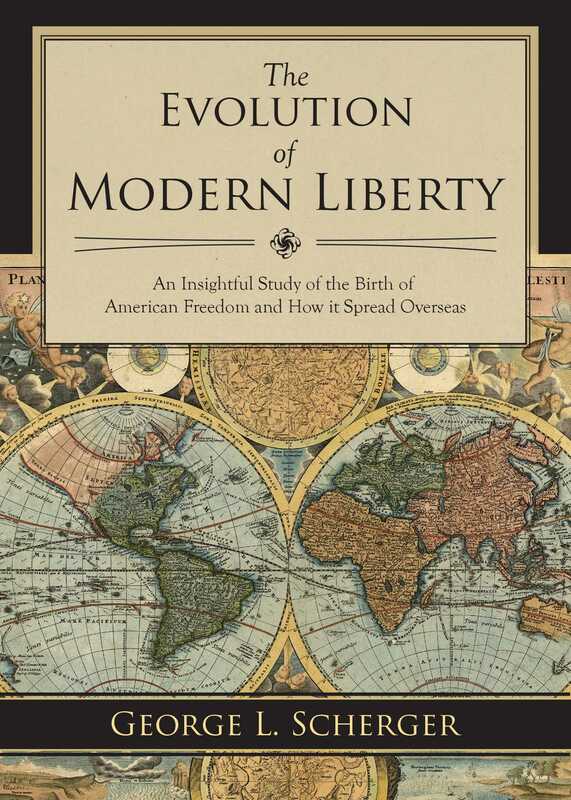 Published for the first time in 1904, The Evolution of Modern Liberty was originally intended to be a comparison study of the American and French bills of rights. However, Scherger expanded his volume into much morea timeless look at the modern idea of liberty and the steps taken to get there. A fragment of history in and of itself, this classic of early twentieth-century historical study is a must-have for the collection of any history or political buff. Coming up on its 110th year of publication, this volume is a fascinating insight on the notion of liberty, published during a time when it was still unfolding.